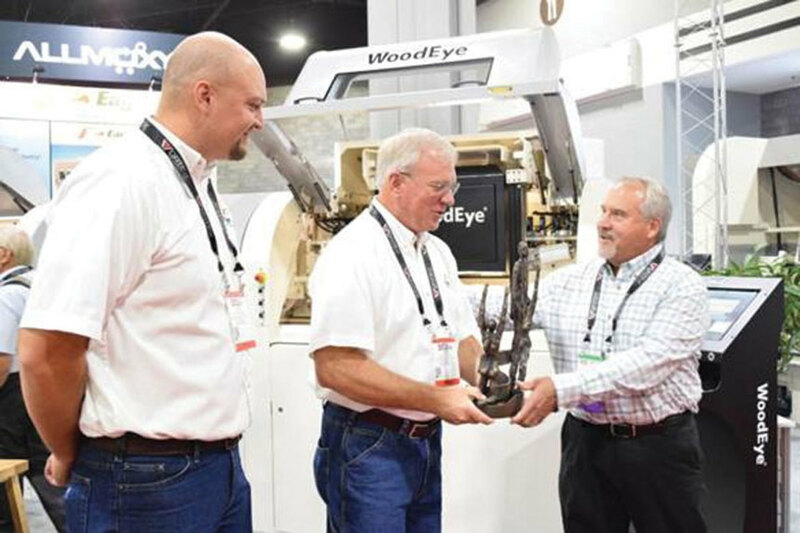 The juried awards recognize innovative new technology for the woodworking industry. 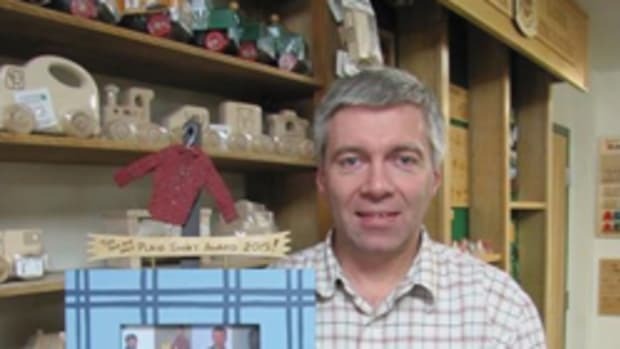 The winners were selected from 23 finalists and a total of 72 entries. A modular system that can be added to an existing clamp carrier or integrated with Doucet’s new SRX clamp carrier with the RLT100 twin robotic operator. The automatic loader is divided into several sections, including a lateral feed feeder, glue applicator with measuring system, panel forming zone, panel accumulation conveyor, two-axis automatic loader, and motorized exit conveyor. It combines two-sided, vision-based defect scanning with high-speed crosscutting in a single machine. 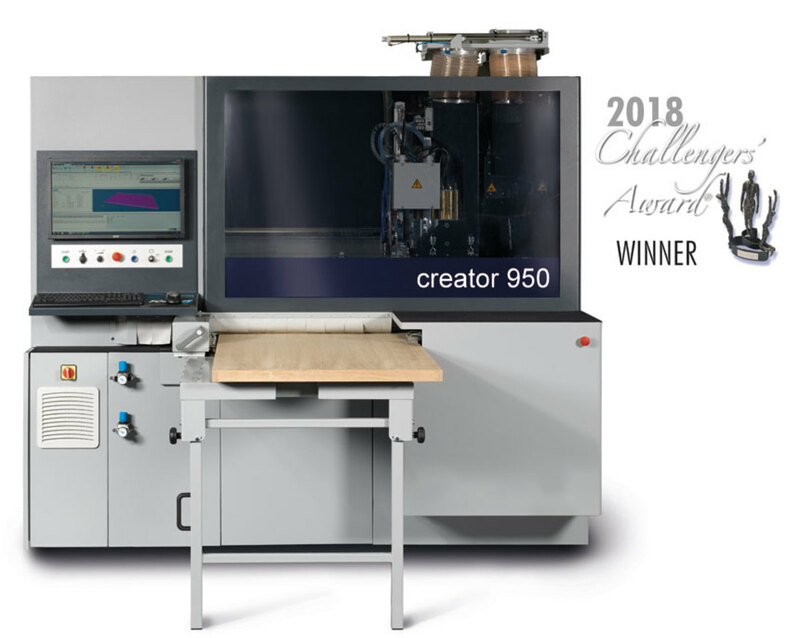 The combination streamlines material flow, saves on shop floor space, and requires less movement of material in and out of separate machines, according to the company. Applications include, but are not limited to, hardwood flooring, upholstery frame furniture, moldings, finger jointing, and cabinet components. You’ve read that right, wood nails, made from European beach, with a tensile strength similar to aluminum nails, according to the manufacturer. 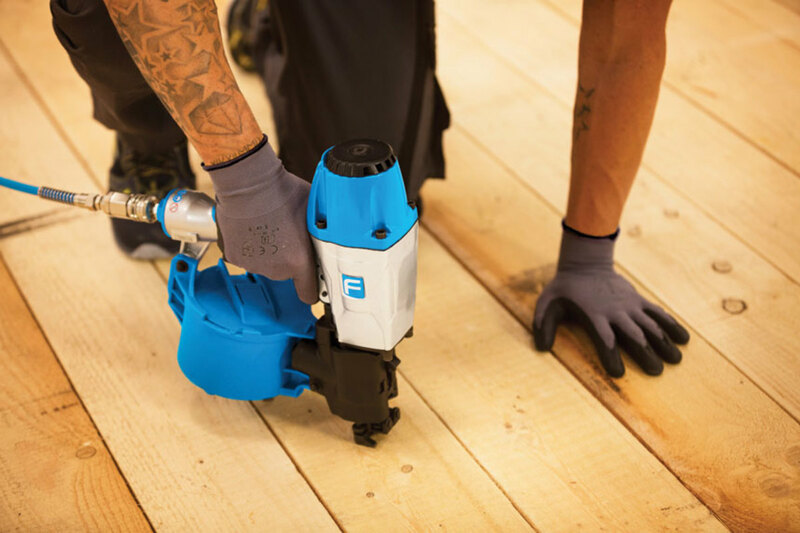 “Their mechanical properties allow the nails to be driven into solid structural timber with the Fasco LignoLoc pneumatic nailer, without any pre-drilling, to form and inseparable bond with the timber,” the manufacturer said in a statement. Benefits of wood nails include less tool wear, no rust or streaking as caused by steel nails, and better insulation values, the manufacturer adds. The nails are available in lengths of 2”, 2-1/4”, and 2-1/2”. This compact machine (54 sq. ft.) is offered in four configurations - Classic, Advanced, Premium and Complete – and can be customized to meet a shop’s specific needs. 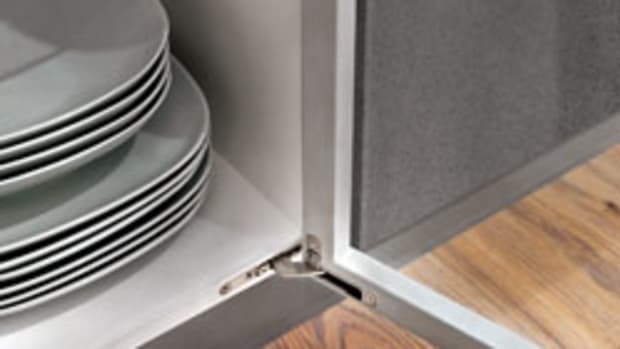 The Creator can machine cabinetry parts, doors, kitchen countertops and more. It can also run aggregate heads and insert dowels automatically, according to the company. 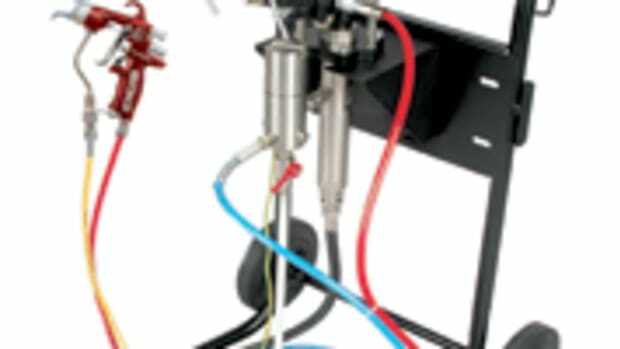 “The major advantage of the Creator thru-feed CNC machine is that is has a Dual Movement System for the workpieces and no consoles or vacuum pods need to be positioned. 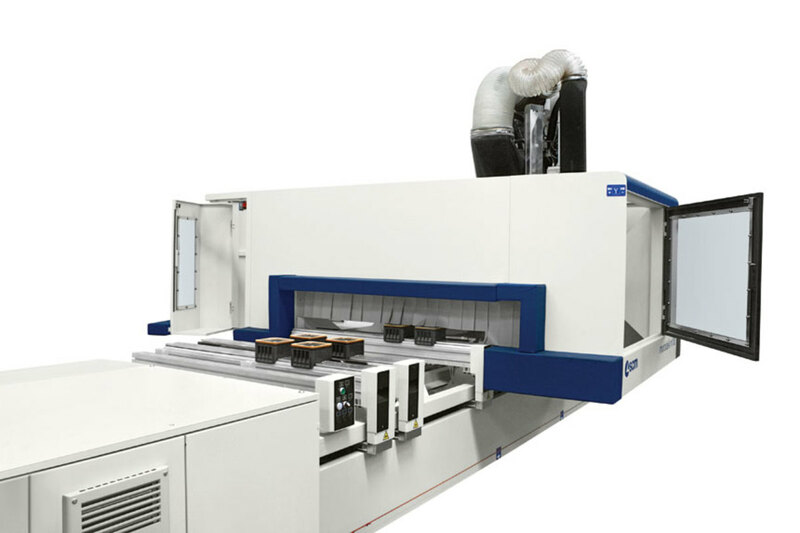 Simply load the workpiece and it starts working,” says Felder’s Florian Fleischmann. The software provides a 360-degree view of a manufacturing factory, from CAD/CAM importing, through planning, sorting, tracking, automated machine feedback, part alerts, visualization, kitting and shipping - all in real time without the need for physical files, according to the company. 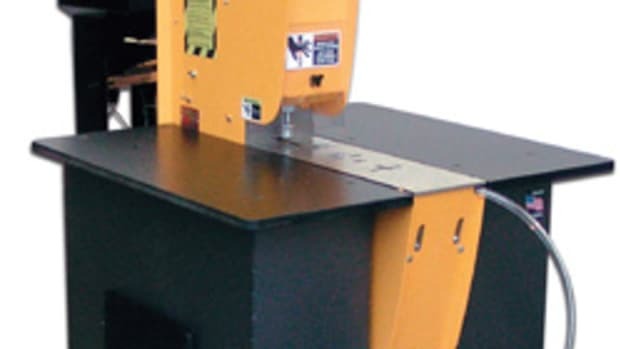 This technology can machine any type of edge in any situation, according to the company. The router features five independent and interloping axes with continuous 360-degree rotation and numerical control Z axis that allows for adjustment of the lower projection of the edge. The company adds that there are no limits to the shapes that can be machined because the HE-POD technology can lift workpieces to get the best use from the worktable dimensions and to work multiple parts with a single position. 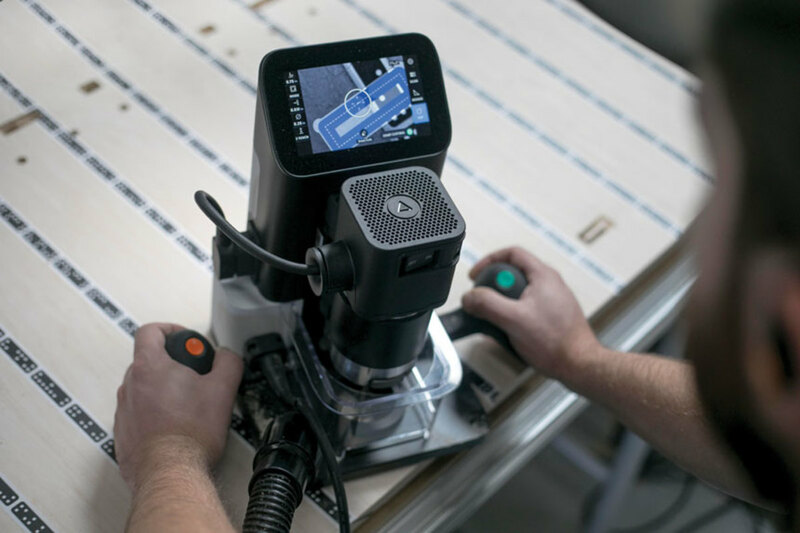 A portable CNC machine featuring built-in CAD capabilities and guidance system that allows the user to auto-correct and keep the tool within 1/100th of an inch of an intended path, according to the company. 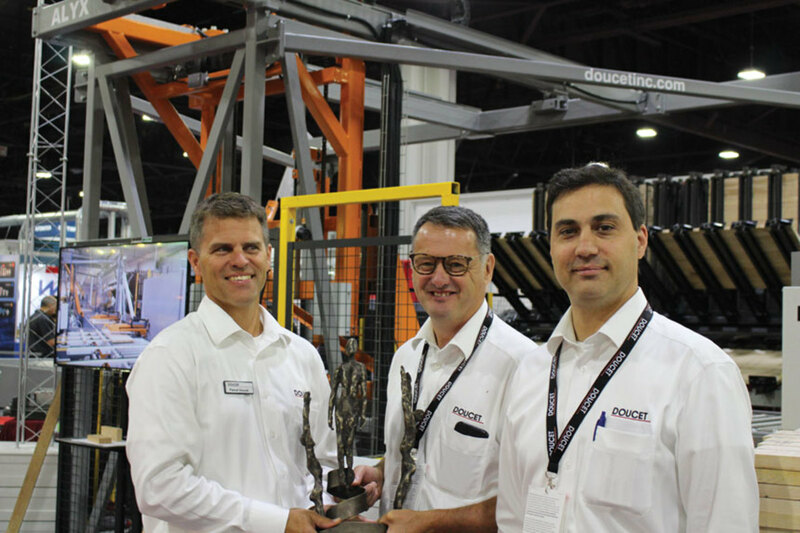 The Origin also won a Visionary Award at AWFS 2017.